Minimbah school is now ready to use their new gymnasium. A staged development, WRS worked in conjunction with government agencies to bring the project to completion late 2015. 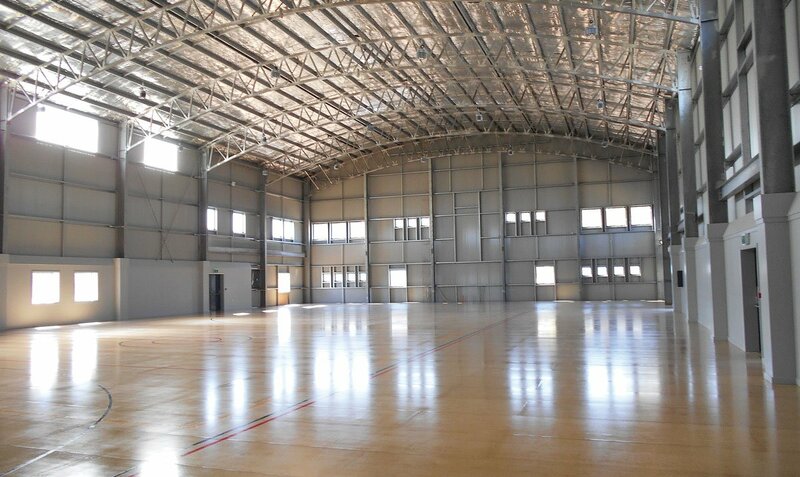 Boasting over 1000m2 of floor space, there is plenty of room for sports and school activities, with the future possibility for expansion of the facility including mezzanine floors as the school’s needs grow. We are pleased to see this local school with such a fantastic facility now at their fingertips.